Condition: NM, poster is single-sided, and has been linen backed (actual size w/backing - 27½" x 39"). Poster is printed on a heavy matte paper and is in awesome condition. 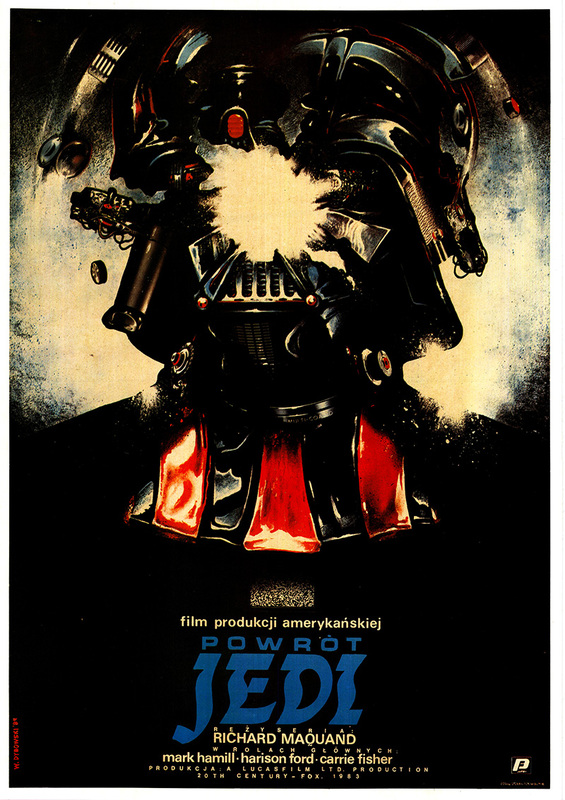 This one-sheet is a really nice example from the Polish theatrical release of the Return of the Jedi. It is ready for framing and would make a great addition to anyone's collection. Poster is a favorite among collectors worldwide. Please click on the extra large supersize thumbnail image to the right, to see all the small defects. 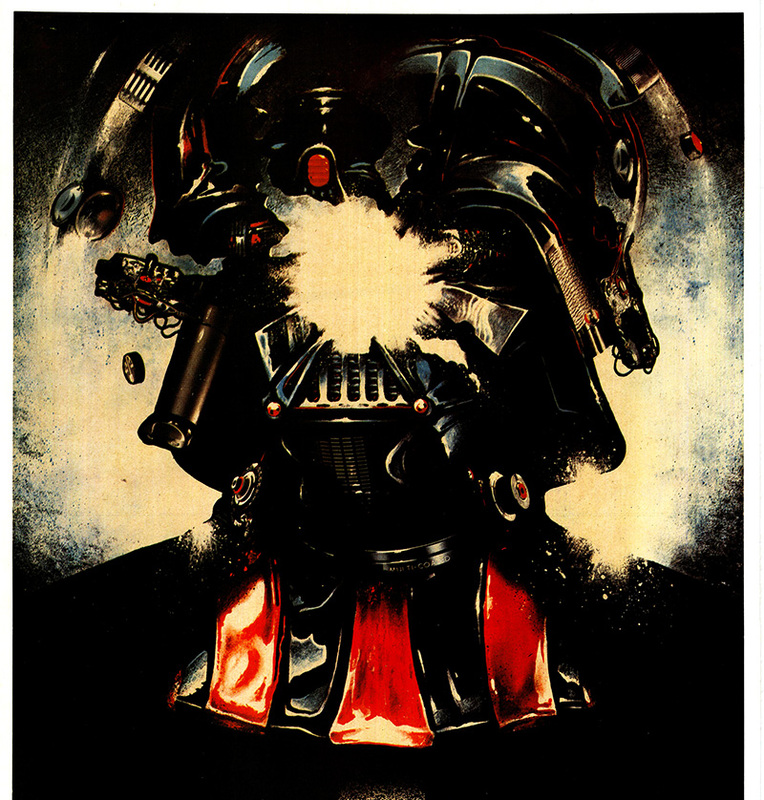 Image of the exploding Darth Vader head. 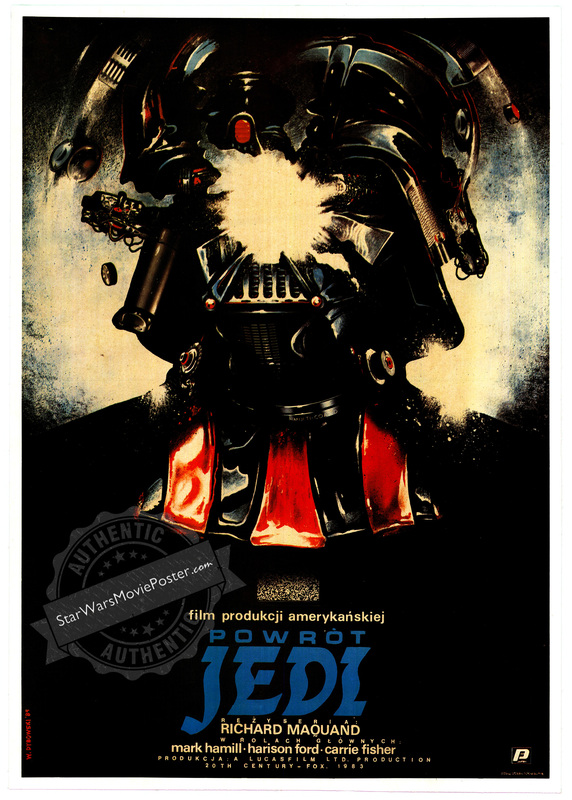 Witold Dybowski used camera parts as the flying debris coming out of Darth Vader's helmet for the illustration. The poster has Dybowski's signature on it, on the lower left hand side, and it also has the ZRF / Polfilm logo. 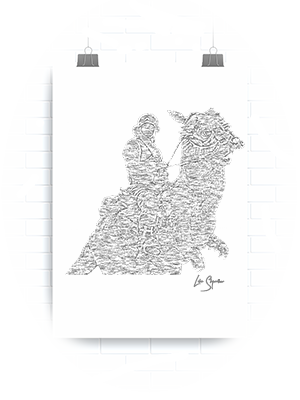 Poster is a favorite amongst collectors worldwide. 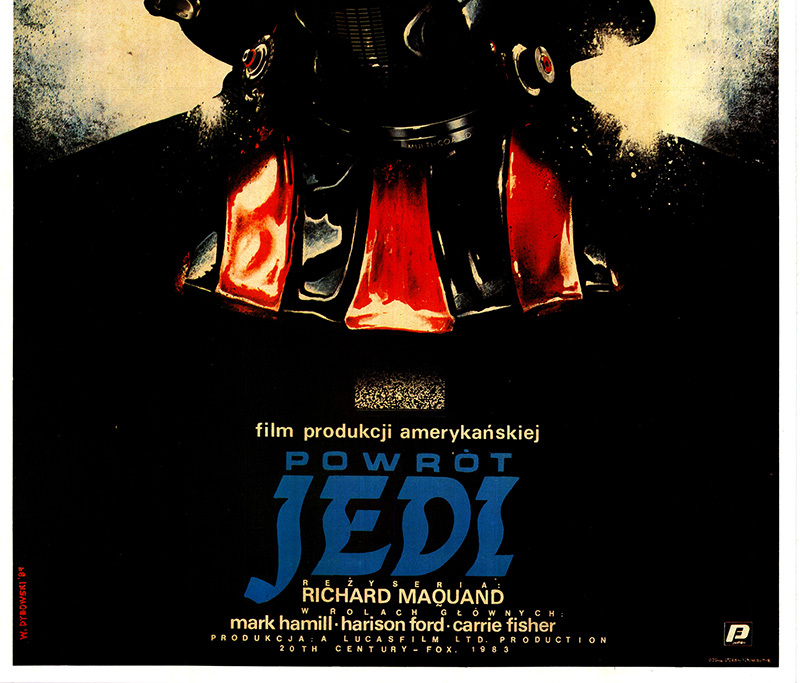 Polish Return of the Jedi (Powrót Jedi) title is in blue at the bottom, with the director, cast, and crew listed below.